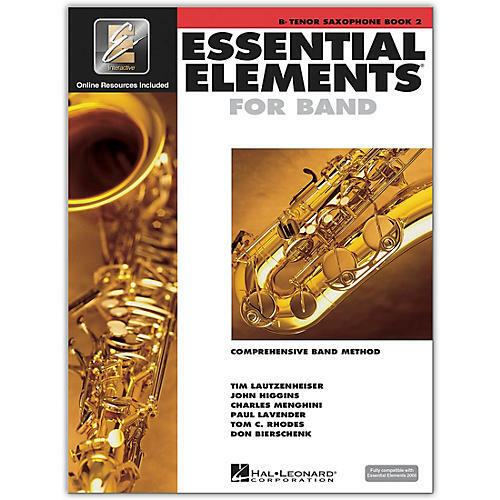 More method, theory, tips, and tenor saxophone exercises in a detailed book/Online Audio combo. This instructional guide/Online Audio combo will take your tenor saxophone playing to the next level. Order now.